The person can view the support inbox of the Group. If you have member post preview activated for the Group, the person you make or add as an Admin can Approve or Deny the post made by the Group members. And finally, you are giving the person the right to Remove and Block people/members from the Group you own in Facebook. 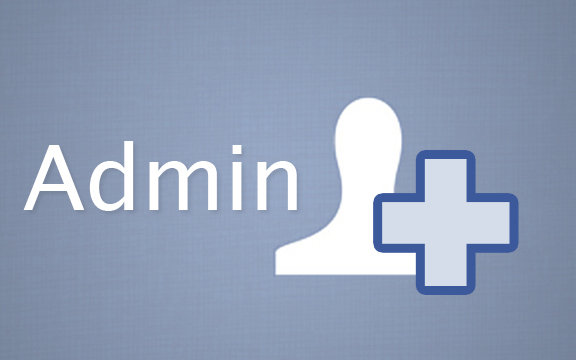 All that are the things you are really doing when you add someone as an Admin to your Facebook Group. 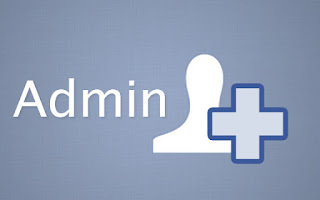 So before you go ahead and make someone an Admin to the Facebook Group you own, you should please rethink and consider the reputation of person. Remember to Subscribe to our update by leaving your e-mail address below.